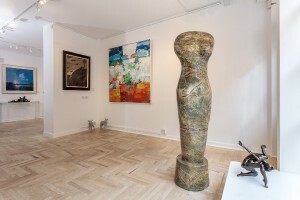 A wonderfully varied selection of paintings and sculptures by leading Modern British and our most talented gallery artists. 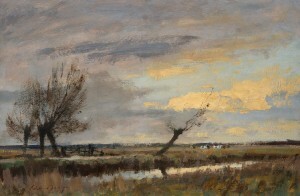 We present celebrated British artist Matthew Alexander's interpretation of the well-known Impressionists Landscapes. The exhibition discovers and reinterpret the views of the past master impressionists such as Alfred Sislet in Louveciennes, Monet in Vetheuil and Pissaro in Pontoise. 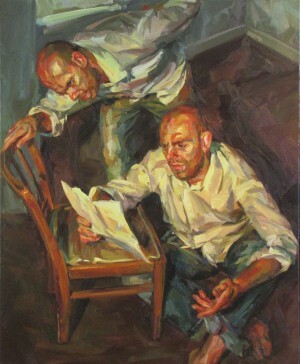 Matthew Alexander celebrates the views of the past with the views of today, using techniques he has refined over the past 40 years of professionally painting. 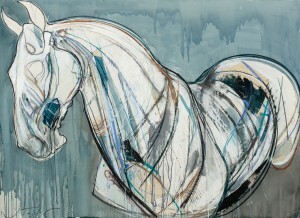 It is fifteen years since Thompsons Gallery first exhibited the work of Jo Taylor who for the past 25 years has travelled far and wide in a quest to pay homage to her lifelong passion - the horse. In her latest body of work Upon the Wind and Waves, she returns her subject to the wild. We return once again to Battersea Park for a week of exhibiting at the Affordable Art Fair (18-22 October 2017). Our stand will feature the newest, most exciting paintings and sculpture from a selection of our artists. 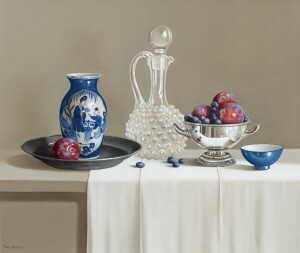 TONY DE WOLF - SOMETHING OLD, SOMETHING NEW, SOMETHING BORROWED, SOMETHING BLUE. A selection of new works and recent favourites. Just a tiny selection of the works currently on display in the Aldeburgh gallery. The annual tradition continues at Thompson's Gallery London, presenting a variety of new and familiar artists in our biggest group exhibition of the year. This year's installment is our biggest yet as we debut over seventy new paintings and sculptures in our London gallery space, celebrating the contributions of the UK and Europe's top artistic talents. An exhibition combining two of Scotland's current great talents, Jenny Matthews tender flower studies and still lifes combined with Stephanie Rew's sensual 'Kimono' paintings and dark and slightly foreboding landscapes. 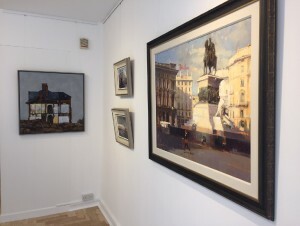 Michael Clark’s third solo exhibition with Thompson’s Gallery is testament to the regard in which we hold one of Scotland’s most popular and gifted painters. 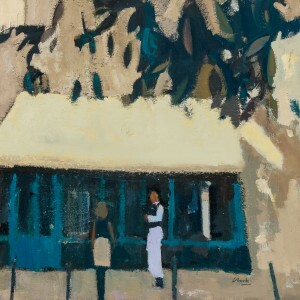 Bordering abstract and figurative painting, the fine balance Clark achieves in these timeless scenes of Paris and South West France is truly remarkable, each painting a celebration of colour, light and form. Painting and sculpture from over 70 selected artists feature in this our 35th Annual Exhibition. 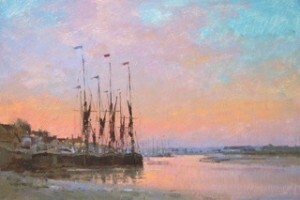 Included this year are a selection of paintings of Aldeburgh by current gallery artists and a few from our past! A stunning collection of marine paintings by renowned artist Toby Boothman, a new addition to Thompson's Galleries. 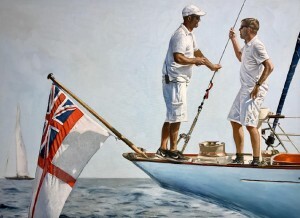 We have been blown away by the accuracy with which Toby Boothman paints and his ability to capture the true essense of sailing is a pleasure to see. 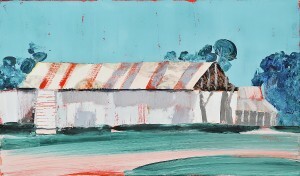 As a new artist to Thompson's Galleries, we hope you enjoy these new works as much as we have. In an exploration of colour, light and texture, Mhairi McGregor presents a series of landscapes from around the world, evoking a true sense of place in each robust and fluid painting. For her first solo exhibition with Thompson's Gallery, McGregor has travelled to California, Australia and at home in her native Scotland, employing the skill and technique gathered over a highly successful career so far in each unique location. 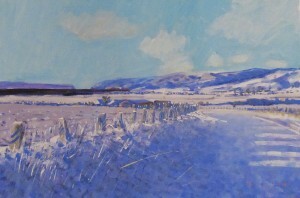 The first major Contemporary Art Fair in the Cotswolds. This exhibition of new paintings by Douglas Gray and Cate Inglis presents viewers with two different ideas of beauty, as manifest in the distinct subject matter chosen by each artist. See beauty through two separate pairs of eyes, and allow your mind to wander outside conventional concepts of the picturesque. The full exhibition to go online on Tuesday 11th April 2017 at 12pm.